Offering free WiFi and sea views, Despotiko is a property located in Agios Georgios. This self-catered apartment has a garden. The apartment has 3 bedrooms and 2 bathrooms with a shower and free toiletries. There's a seating area, a dining area and a kitchen equipped with a dishwasher. The apartment has a grill. If you would like to discover the area, hiking is possible nearby and a bicycle rental service can be arranged. 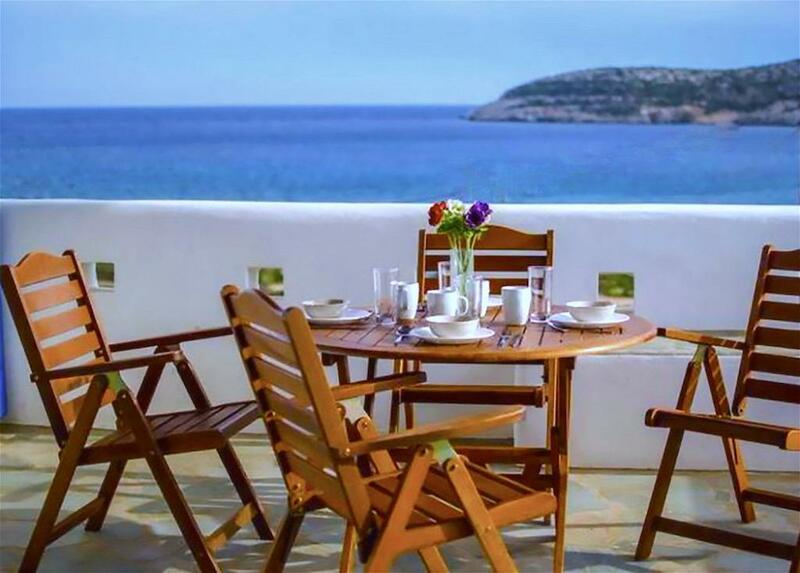 When would you like to stay at Despotiko? This apartment has a washing machine, dining area and oven. 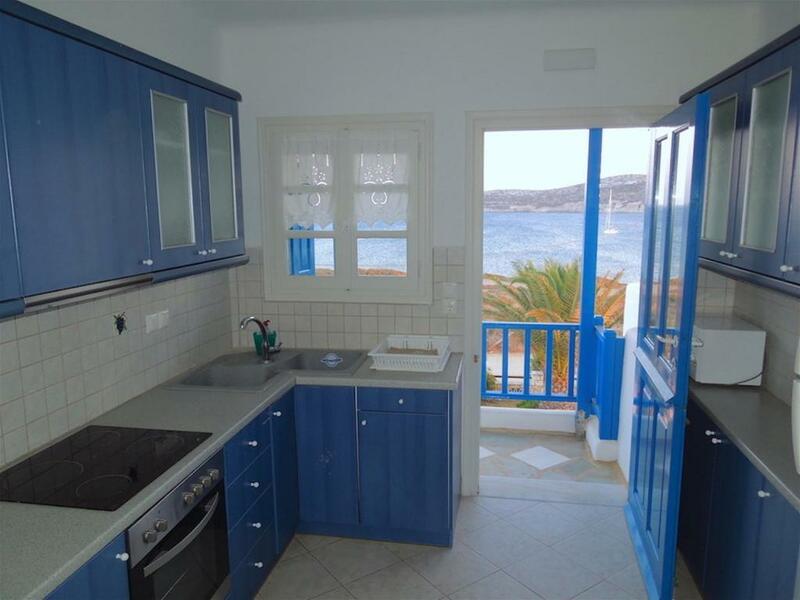 Our apartment located right on the sea overlooking the Aeagean blue and the surrounding islands. It is on the first floor of a two levelCycladic architecture building with an en suite master bedroom and two more double bed bedrooms which shared a second bathroom, a fully equipped kitchen with all modern facilities, a dining area with a dining table for 6 people, a living room with a fire place and a t/v .A large furnished terrace exacly in front of the sea offers amazing panoramic sea view. In the garden there is a sahared BBQ with a dining area and sea view. Very close there are cozy cafe, traditional and fish taverns where one can enjoy fresh and local dishes. All these, the location and the frendly atmosphere make it unique. House Rules Despotiko takes special requests – add in the next step! Despotiko accepts these cards and reserves the right to temporarily hold an amount prior to arrival. We need at least 5 reviews before we can calculate a review score. If you book and review your stay, you can help Despotiko meet this goal.